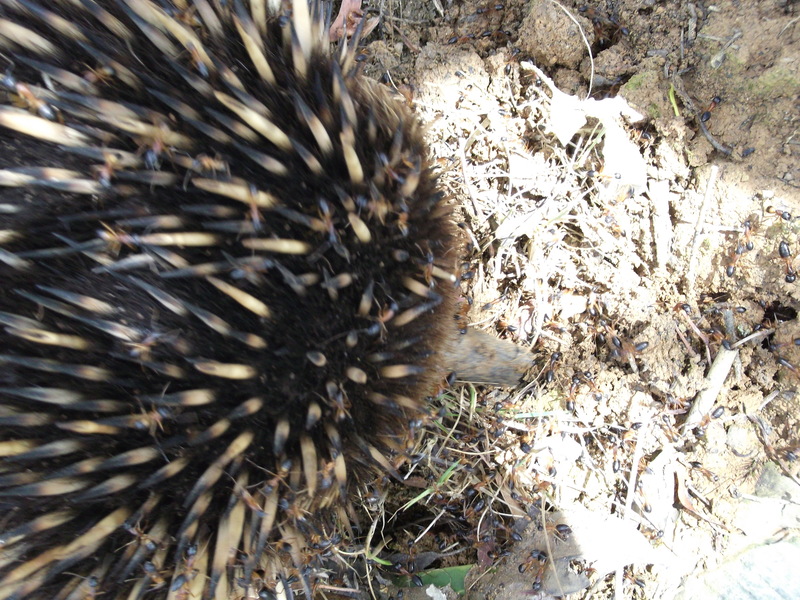 This entry was posted in Home and Family, Nature and tagged Echidna, Echidna Breeding Season, Echidna Dreaming, Echidna Facts, Echidna Intelligence, Echidna Life Span, Echidna Love Train, Echidna REM Sleep, Echidnas At Pilyara, Pilyara, Puggle by jenniferscoullar. Bookmark the permalink. I love your Millie! 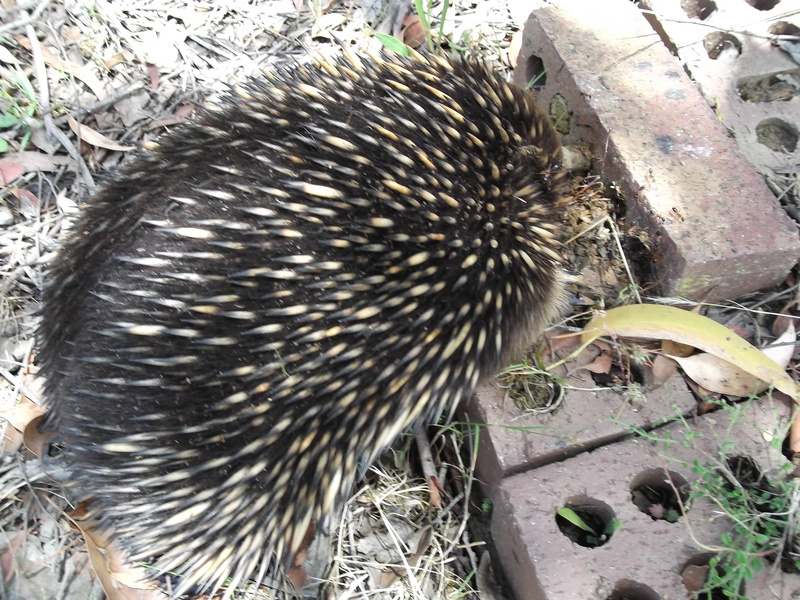 We had an echidna trundle along our fence line about a year ago but it didn’t stay. 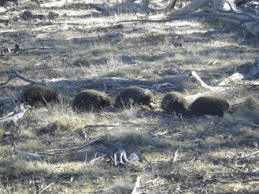 🙁 I guess between a yappy dog, curious cats and rather large alpacas it decided we were a nice place to visit but you wouldn’t want to live there! Thank you … so will ! ?